Welcome to the members forum and a brief history of the school. This September 2017 is the tenth anniversary of Art of Tai Ji Quan Yi. 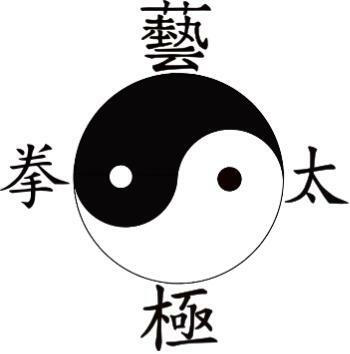 On the formation of the school in 2007 I made a promise that we would join the BCCMA (British Council for Chinese Martial Arts) and the Tai Chi Union of Great Britain as I believed that good quality is essential when instructing in any art. 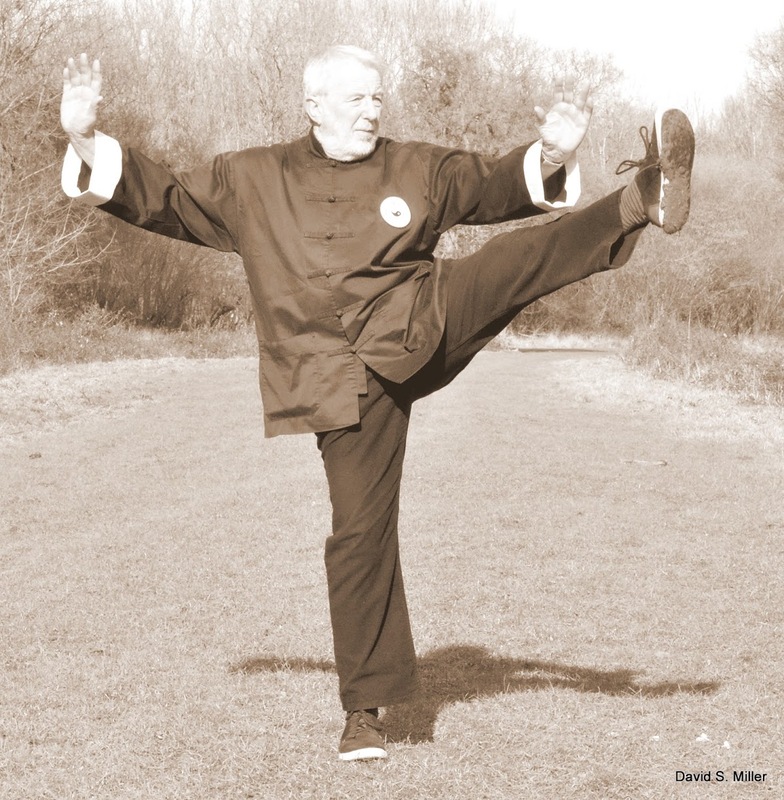 I was tested and accepted by a highly respected Martial Artist who has been active for over 40 years (now my mentor) and in early 2014 passed out as a Judge for the BCCMA and as an Advanced Instructor for the Union back in 2008. I mention the above because without the knowledge imparted to me from my teacher none of this would be possible. (See lineage). A forum is a meeting place for discussion and debate and where students can get acquainted with the art and their instructors. The curriculum is large and unlike the rolling stone where it gathers no moss, we on the other hand are likened to the snowball getting bigger as it rolls down the proverbial hill. Initially progress is slow as you struggle with unusual movements but in a relatively short period one can unknowingly amass a significant amount of knowledge about oneself and be amazed at the journey ahead. Over the months ahead it is our aim to add small videos and commentaries; the aim is to enhance the learning experience with visual and auditory content, as we have shown with the preparatory exercises. Please remember that everyone’s body is different so all movement is differently portrayed but so long as it is in balance and looks economical with gravity it is probably going to do you good. But with an expert guiding you or being your mirror it becomes easier. We will include passages of transitions between moves from the most important aspects of the art namely the first part of the form, (for everything you need to know about Tai Ji Quan is in this section). The senior instructors from both groups will have input and will include a summary of their route into Tai Ji and hopefully will I’m sure produce inspirational paragraphs based on their insights over the years. The members section is where you can download forms for future events and ask questions about them if you wish. The members news updates will be emailed out to you, but check out notification of training days and workshops and the annual residential weekend, normally held in September. These will also be announced in this section. Well thank you so much for taking the time to read through our aims I do trust you will contact me direct if you feel the need I’ll be only too happy to help.